This is my new favorite summer cocktail! It's light and refreshing with sweet, fragrant flavors of mango and passion fruit from the naturally infused vodka. Really lovely for enjoying in the sun on a hot summer day, and even better when mixed up by the pitcher to share with friends. 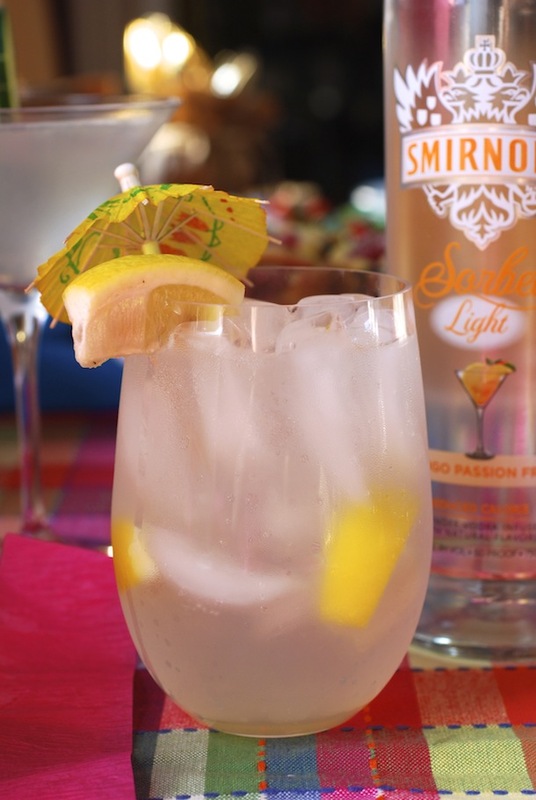 This post is part of my entertaining series "A Summer Sips & Sweets Social" sponsored by Smirnoff Sorbet Light. All ideas and opinions are my own. 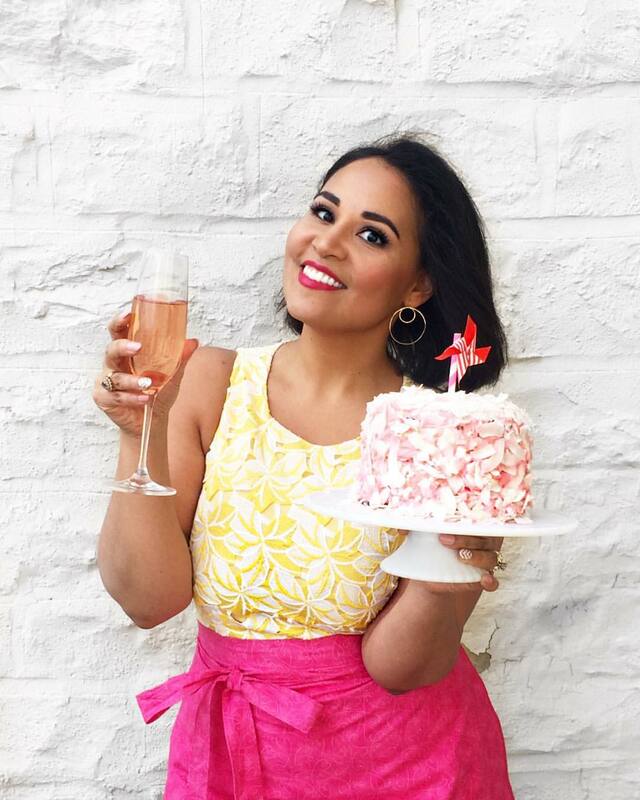 Click here for more easy entertaining tips and summer party ideas! Combine Mango Passion Fruit vodka, lemon juice, and simple syrup in a shaker filled with ice. Shake vigorously until the shaker is frosted. Serve on the rocks, topped off with club soda and garnished with a lemon slice.